BUILT ON A TRADITION OF WINNING. The Racers Group runs a number of programs in a variety of series that are perfect for any level of driver. With a successful history of driver development, we know best how to position drivers to excel so they have the opportunity to learn and grow. 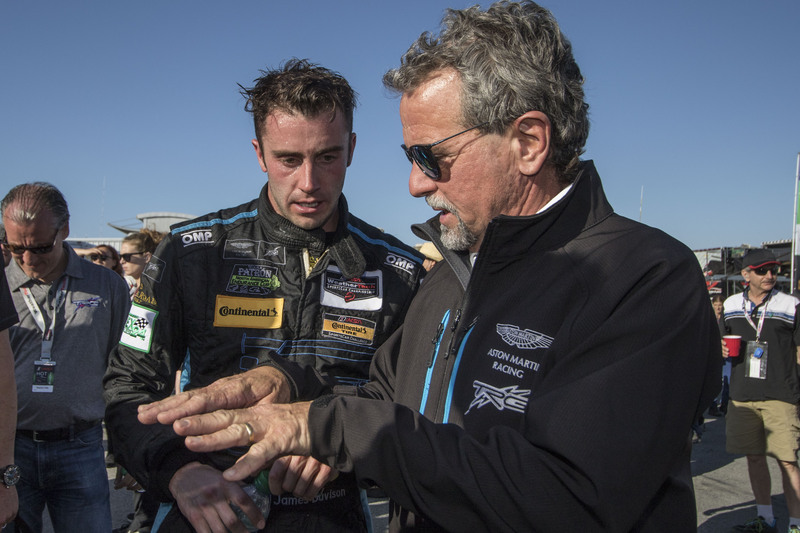 TRG has proven success with hundreds of drivers at all levels of sports car racing – from SCCA club racing to the biggest races in the world, such as the Rolex 24 Hours at Daytona. The 2017 WeatherTech SportsCar Championship is the fourth season of the WeatherTech SportsCar Championship organized by the International Motor Sports Association (IMSA), and the 46th season of IMSA-sanctioned GT Championship sportscar championships tracing its lineage to the 1971 IMSA Camel GT season. The 2017 Pirelli World Challenge season and the 28th consecutive year the series will provide fans with exciting door-to-door sprints to the checkered flag. This season again features thrilling multi-class racing with today’s top drivers piloting the hottest production-based race cars at North America’s best tracks. The Super Trofeo series provides the perfect first race experience for young and gentleman drivers, with the Lamborghini Huracán. This is a path for more experienced racers wanting to compete with the Lamborghini marque worldwide. The races will be held alongside IMSA Championship and IndyCar events. During the season the drivers will race for more than just fame, points and wins –to the victors go not only the spoils, they will also be invited to participate in the Super Trofeo World Final. 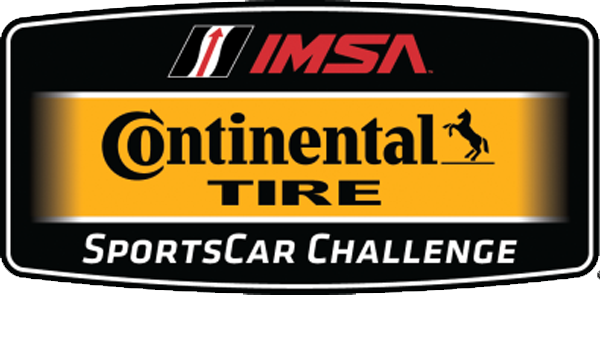 The IMSA Continental Tire SportsCar Challenge is a grand touring and touring car racing series run by the International Motor Sports Association. The series features sports cars from manufacturers worldwide, straight from the showroom floor, racing side-by-side with only minor modifications. The two classes competing simultaneously on track are Grand Sport (GS) and Street Tuner (ST). 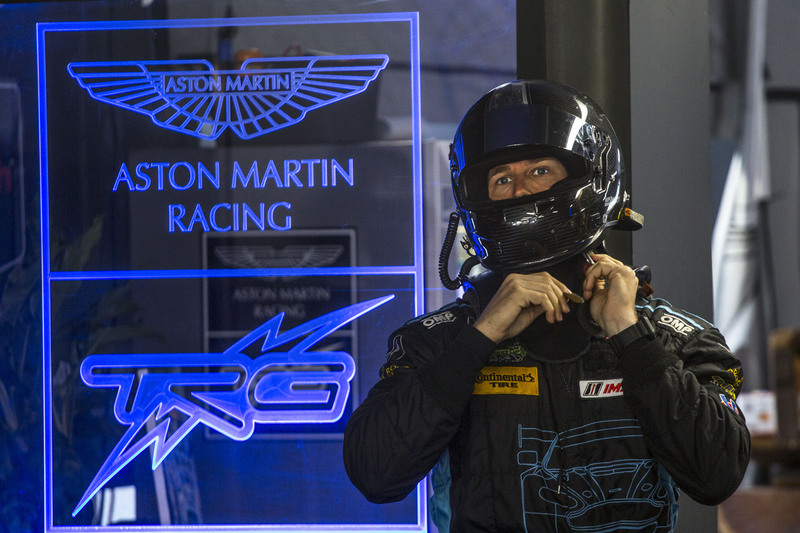 TRG-Aston Martin Racing provides rental and support opportunities for those looking to compete in Aston Martin Vantage GT4s. The Pirelli GT3 Cup Trophy is an excellent gentlmen driver series, providing ametueur sports car racers with the valuable track experiences they need to reach the next level in their racing carreer. In 2016 Competent Motorsports is featuring three Porsche GT3 Cup car Classes: The Diamond Class (991 GT3 Cup- 2014-2016), the Platinum Class (997.2 GT3 Cup- 2010-2013), and the Silver Class (Cayman GT4 Cup – 2016). Digital ad reel, content for social posts, etc. Beyond creating content, we help you distribute that content to engage prospects: website, video, social media, and public relations channels. 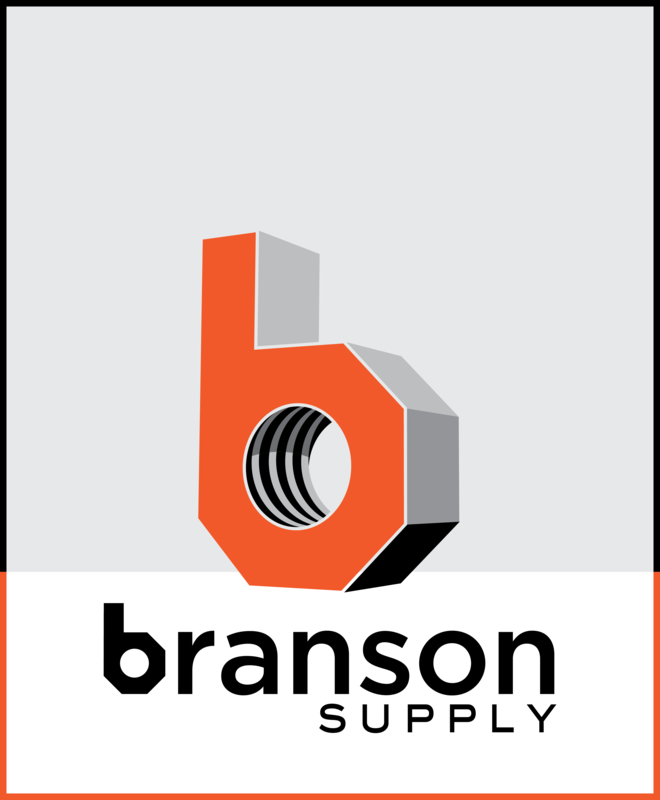 Our team of experts will help you or your marketing team develop and execute the right strategy. TRG’s commitment to executive level VIP hospitality is second to none. With a full time staff and an executive chef, we deliver the best experience possible for you and your guests. TRG will handle the entire experience from end to end – all you have to do is show up and enjoy. TRG transforms routine corporate events into memorable experiences. Leverage the Aston Martin brand and our racecars, drivers, hospitality, and simulators to spice up your conferences, seminars, press conferences, team building, product launches, award ceremonies, and executive retreats to name a few. TRG and award-winning Adobe Road Winery will create a unique one of a kind experience tailored to meet your needs. Enjoy wine and food pairings, presented by winery owner Kevin Buckler, in the most exclusive settings or presented as part of a corporate outing. Bring your best prospects, partners, or clients to some of the most exhilarating road race tracks in North America. 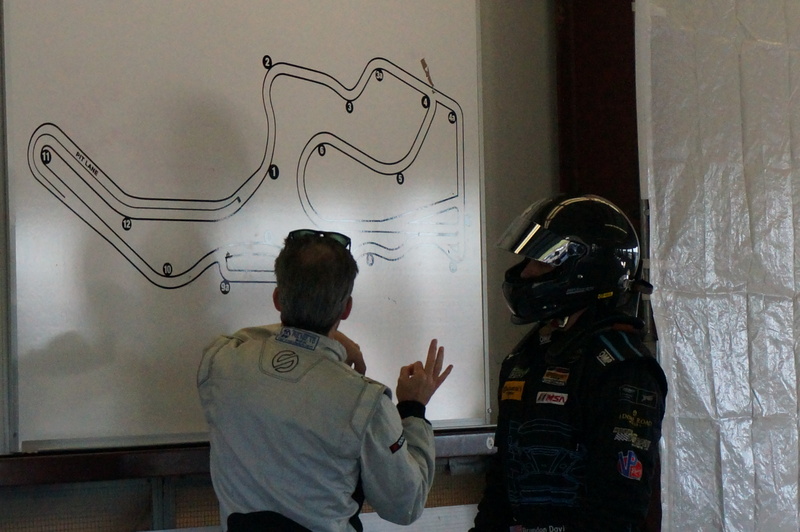 Spend a full day of instruction with TRG’s expert staff and drivers – complete with technical data, photos, and videos for each participant. It’s an experience you and your guests will never forget. Bring the impact of sportscar racing and your company-branded Aston Martin racecar directly to your sponsors, customers, prospects, employees, and corporate events. On-site corporate driving events, autocross, or simulators.